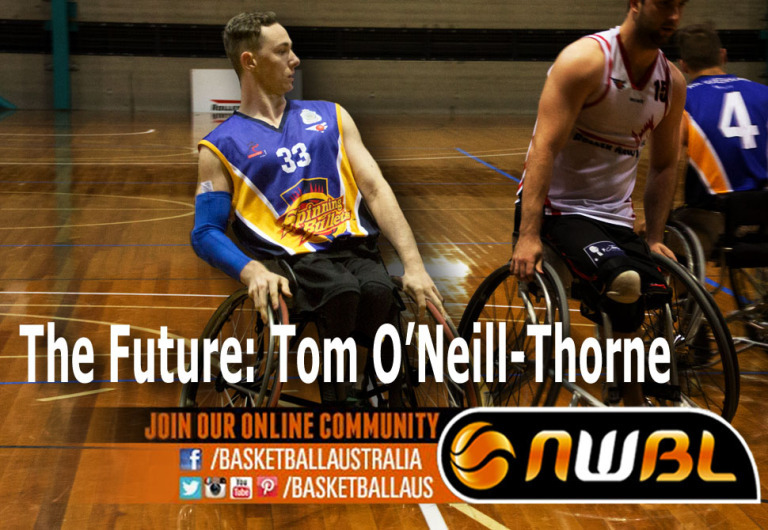 When talking about the future of wheelchair basketball in Australia, one name consistently comes up in conversation, and that’s the name of QLD Spinning Bullets guard Tom O’Neil-Thorne. The Darwin native and adopted son of QLD’s wheelchair basketball program has today further pushed his claim as the future of Australian wheelchair basketball with his inclusion into the Rollers World Championship team at just 17 years of age. Under the watchful eye of former Spinning Bullets and current Gliders Head Coach Tom Kyle, the 17 year old has not only made an impression in the NWBL but has long been in the sights of National Team coaches. 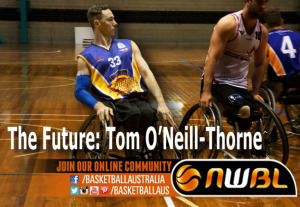 As a 16 year old in 2013, O’Neil-Thorne really broke out in the NWBL, averaging 17.1 points per game (ranked 8th), as the centrepiece of QLD’s offense. Those 17.1 points per game were at a conversion rate of over 50% and went along with 6.5 rebounds and 5 assists per game (ranked 6th), and did I mention he was only 16 years old at the time? 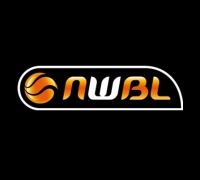 In a league where he regularly finds himself matched up against some of the world’s best like Shaun Norris (Perth), Brett Stibners (Wollongong) and Jannik Blair (Victoria), O’Neil-Thorne says he doesn’t feel intimidated by the size or physicality of these established players and that regular matches with his now Rollers teammates have him well prepared for World Championships. “They know that I’m young but they don’t take it easy on me. “I have to be physical to try and prove myself against these guys. “I play hard and when you play against these guys I can’t afford to get complacent which is the really great thing about playing regularly in the NWBL. “I just want to show those guys that I am a player and that I’m not to be underestimated”. With a breakout NWBL season under his belt, O’Neil-Thorne finished his 2013 by leading the Australian Spinners to a Bronze medal in the U23 World Championships in Adana, Turkey and then joined the Australian Rollers for the 2013 Asia-Oceania Championship, a tournament that the Rollers would eventually win and see them qualify for the 2014 World Championships. As he continues to mature as a player, pressure to perform will be inevitable and even at such a young age, he seems perfectly adept to handling the expectations that come along with playing international basketball. “I wouldn’t call it pressure, there are expectations but I’ve never put too much pressure on myself. “For me, it’s always been about the team and what I can do to help the team achieve their goals”. A very self-aware player and with a place in the Aussie Roller’s best 12 now his, O’Neil-Thorne knows his game and knows where he has to improve to ensure that green and gold jersey remains his. “I like posting up, I’m pretty tall for a 3.0, but I’m also quick and I can also dribble around picks. “My improvements probably got to come in my passing game which is difficult because I’m up in Darwin so I generally train by myself and the brick wall doesn’t always pass back”. The Men’s 2014 Wheelchair Basketball World Championships are being hosted by Incheon in South Korea from the 3rd - 15th July where the Australian Rollers will start as favourites to defend their World Championship title.